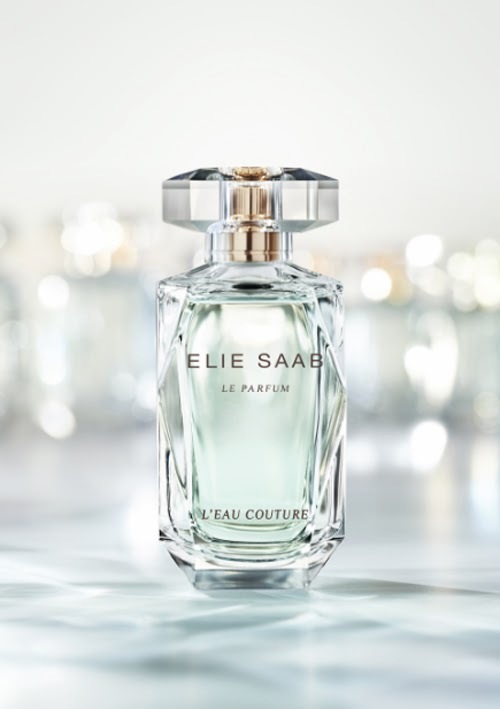 Elie Saab will launch Le Parfum L`Eau Couture, a new version of the brand's signature scent. The new fragrance for women is the olfactory continuation of the designer's Ready-to-Wear 2014 Spring-Summer collection, in which ethereal fabrics as light as petals chisel a magical fusion between woman and nature. 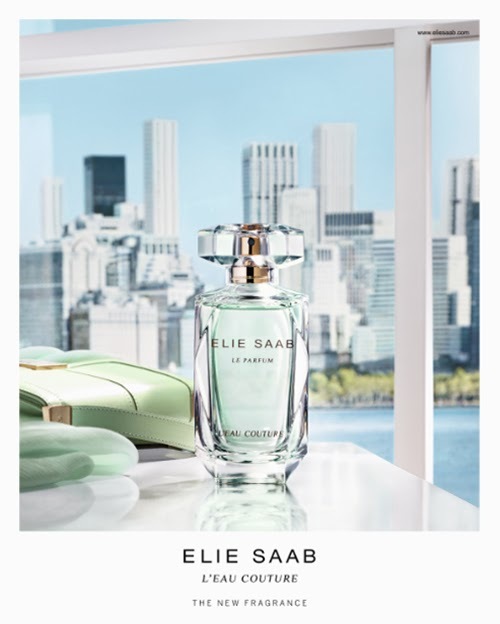 It captures the ecstasy of nature blossoming in an urban springtime setting. 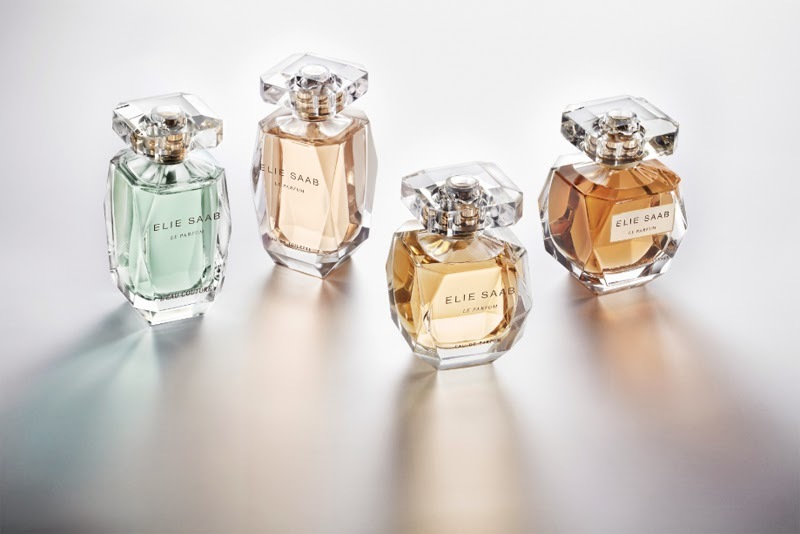 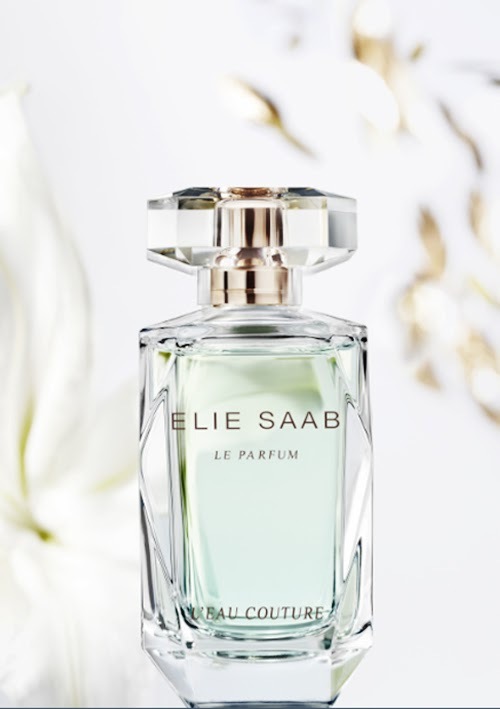 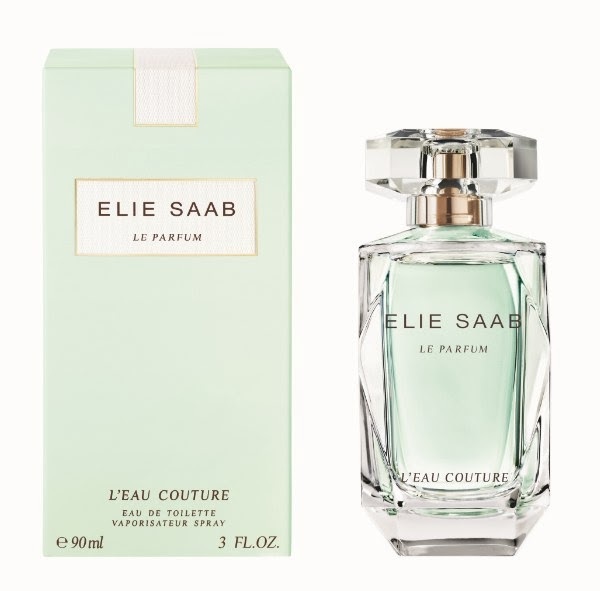 Elie Saab Le Parfum L'Eau Couture has notes of bergamot, magnolia, green almonds, orange blossom and vanilla. “The idea to create a Couture Eau is quite uncommon in this register. 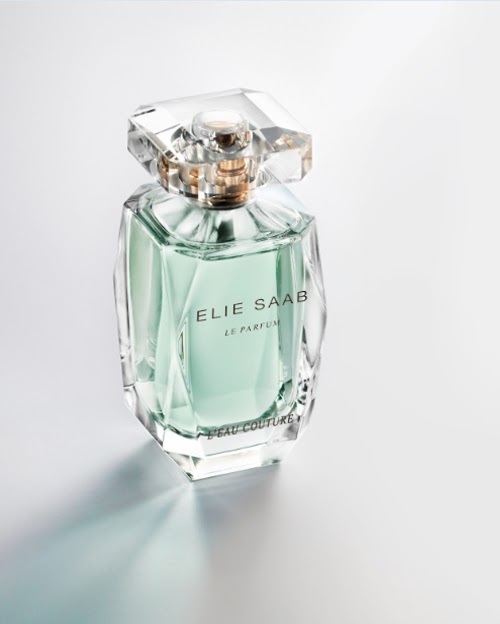 It s a sophisticated, sensual freshness, far removed from the conventions found in fragrances usually created in this repertoire” Francis Kurkdjian, the famous perfumer who created all the Elie Saab scents.